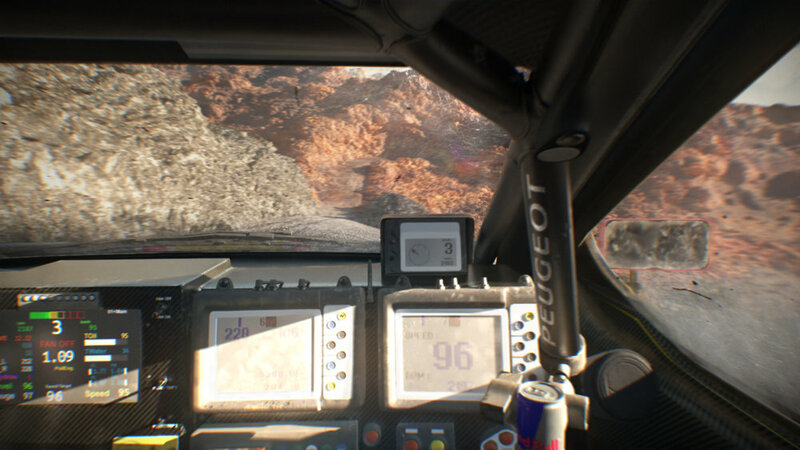 We helped our friends at Blank to create an experience for their client Redbull, related to the Dakar competition. 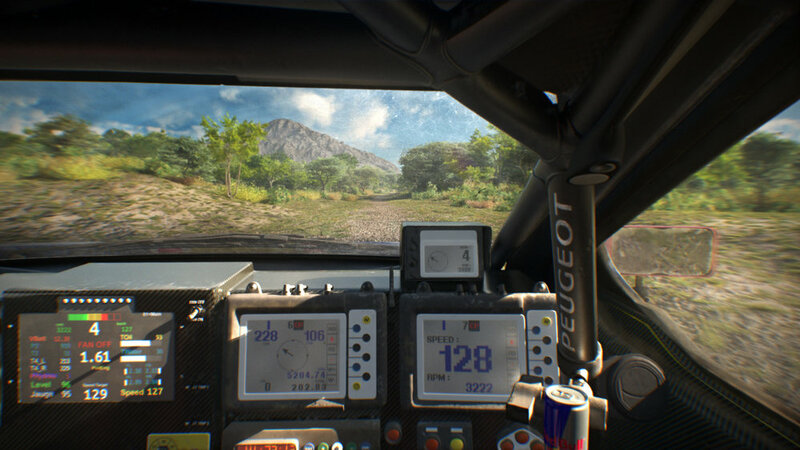 The video was used on the Redbull website as an interactive quizz, where you have to make fast choices in the co-driver seat. We made a full 3D animation, with a tailor made environnement based on the client needs. One of the most challenging part of this project was the creation of a full 3D environnement, tailor made to match our specific needs. We had to create a 2km road, passing through various landscape : forest, mountain, canyon and desert. 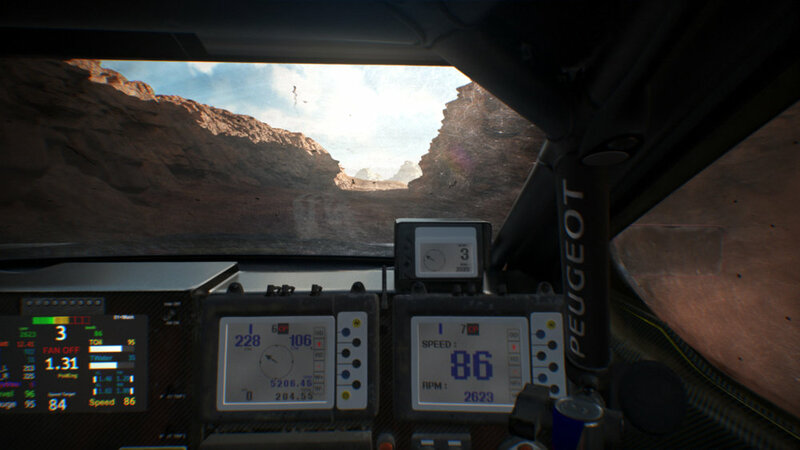 The goal was to merge in a single experience the key landscapes encountered during the Dakar competition. We simulated the animation of the car, based on a real-world scale. The speed and trajectory are calculated according to the weight of the car, the suspensions, the torque of the motor, the shape of the terrain, and many more parameters. The video was used inside an interactive quizz on the Redbull website. 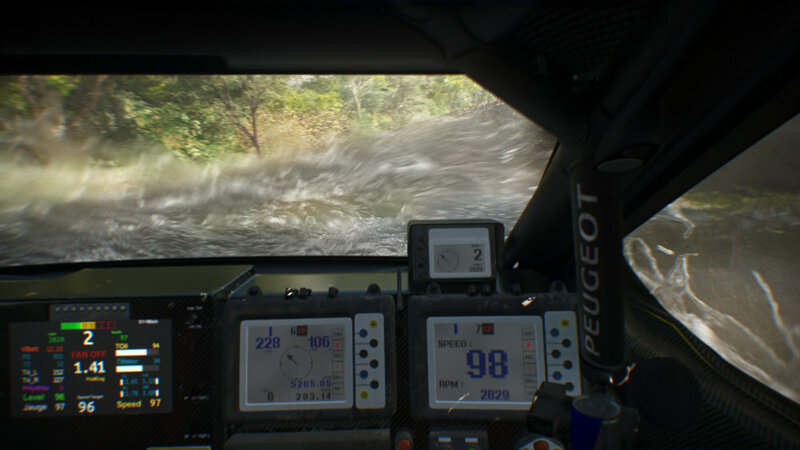 Questions were asked at various key moments, and the player had to choose quickly, as a co-driver.